Langley Endodontics | Aspirations Dental - Dr. Dale Machine Inc.
At the centre of each tooth is a bundle of nerves, blood vessels and other tissues called the pulp. Sometimes due to injury or decay the pulp can become inflamed or infected, which puts the health of the tooth and the tissue surrounding it at risk. If the pulp is infected, or if the tooth is cracked or broken to the degree that the pulp is at risk, a root canal is performed to remove the pulp and seal the tooth to prevent further injury. 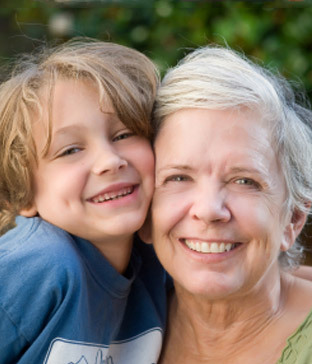 This process saves the tooth, which can then be restored with a crown or other appliance. Although root canals have a reputation for being painful, modern anesthetic and dentistry techniques have greatly reduced the amount of pain associated with the procedure. The most common endodontic procedure is a root canal, where the damaged pulp is removed and the space is sealed off. 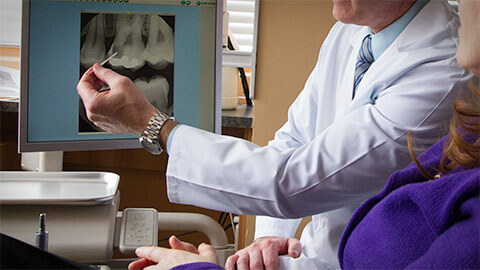 Aspirations Dental provides endodontic services, including root canals to the Langley community. If you've cracked or broken a tooth and you're concerned about its continued health, contact us to schedule an exam to see if a root canal will help.